Since February the 10 year old has been desperate to visit Blackpool Pleasure Beach again, and the other weekend we planned our trip. Visiting on a Saturday during the summer holidays we knew it would be busy, and my theme park loving husband had the day planned out. As we were staying in the Big Blue Hotel, we took advantage of the VIP entrance which opens at 10am, the same time as the theme park. This entrance is close to the Big One, and Katie’s main aim was to ride it for the very first time. When she visited in February the ride was closed due to high winds and she was distraught. Thankfully the sun was shining and the ride was open. 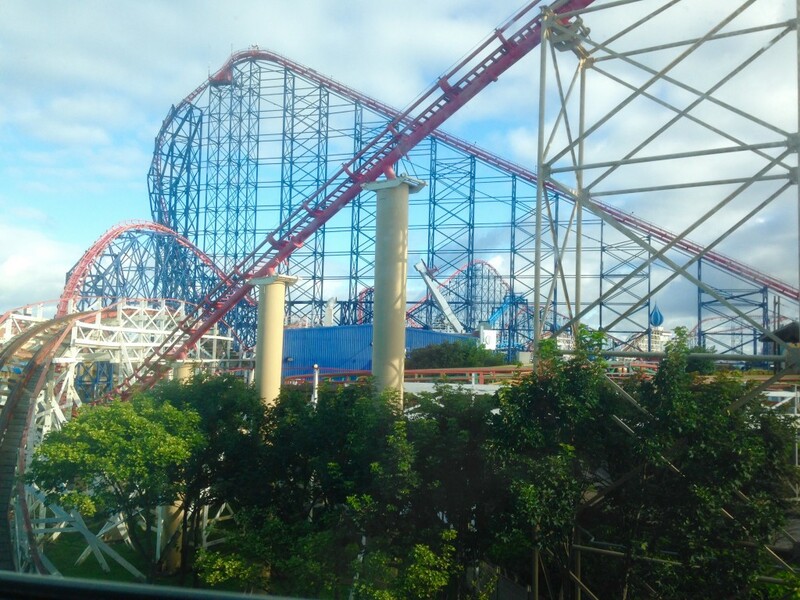 We had enjoyed fantastic views of the Big One from our hotel window, and now my crazy fearless 10 year old was going on it. Ok she *might* have cried on that very first climb up to the top, but by the time she came off she was smiling (kind off). The kids and husband then took advantage of the fairly small queues, and went on various coasters and rides that spin you around. I am the official photographer and bag holder when it comes to theme parks, and that suits me perfectly. The park did start getting busy around lunchtime but it didn’t stop us from enjoying the atmosphere. 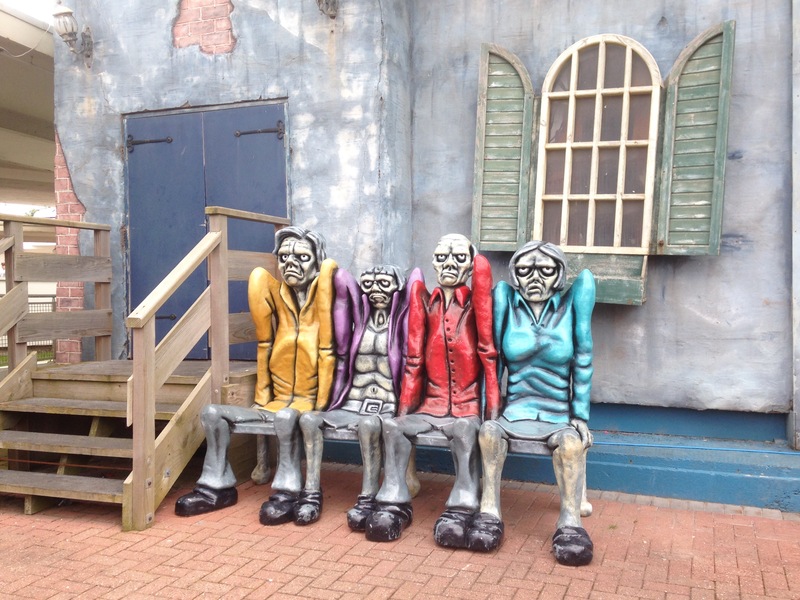 However if you don’t want to stand in queues, the Pleasure Beach has recently introduced 3 different speedy passes. Prices start from £10 per person if booked online, and the speedy pass does the queuing for you. 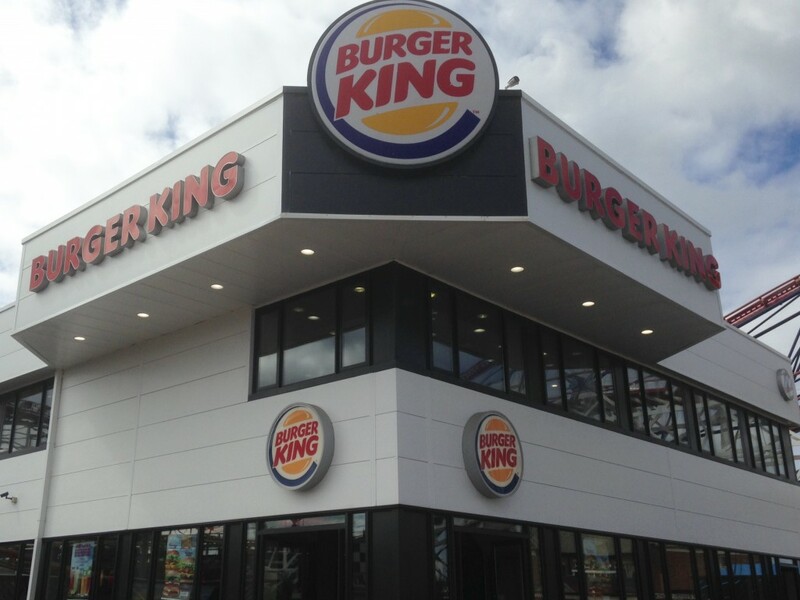 There are plenty of places to eat throughout the park and the kids chose Burger King. We ate around 2pm and it was busy, but there are plenty of seats upstairs with views of the Big One. 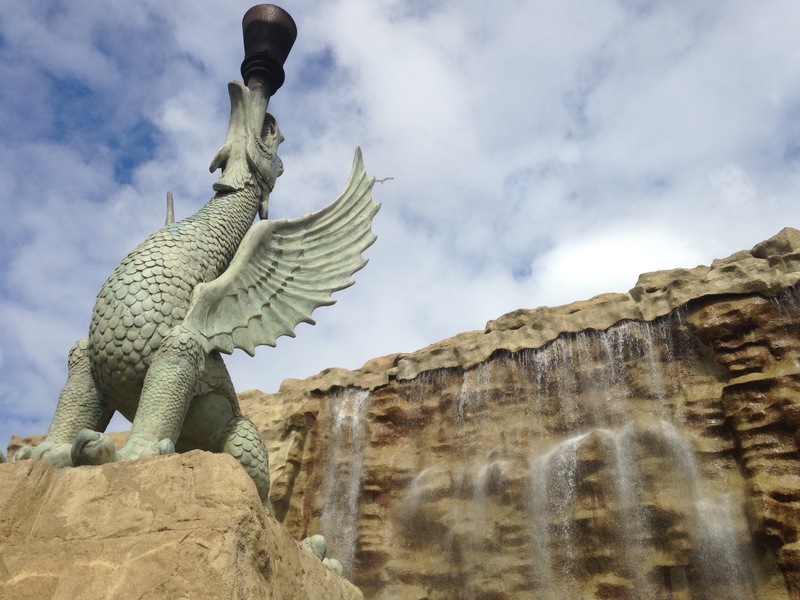 I love the nostalgia of the Pleasure Beach and remember visiting as a child. Can you believe the park celebrates its 120th anniversary this year. 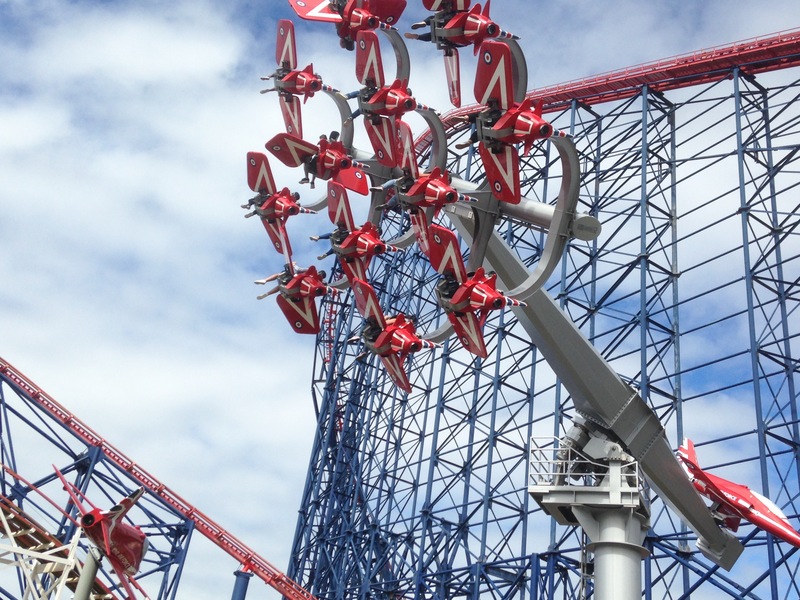 But the park certainly does not stand still, and their newest ride takes you on a 360 degree tour of the skies with the Red Arrows Skyforce ride. 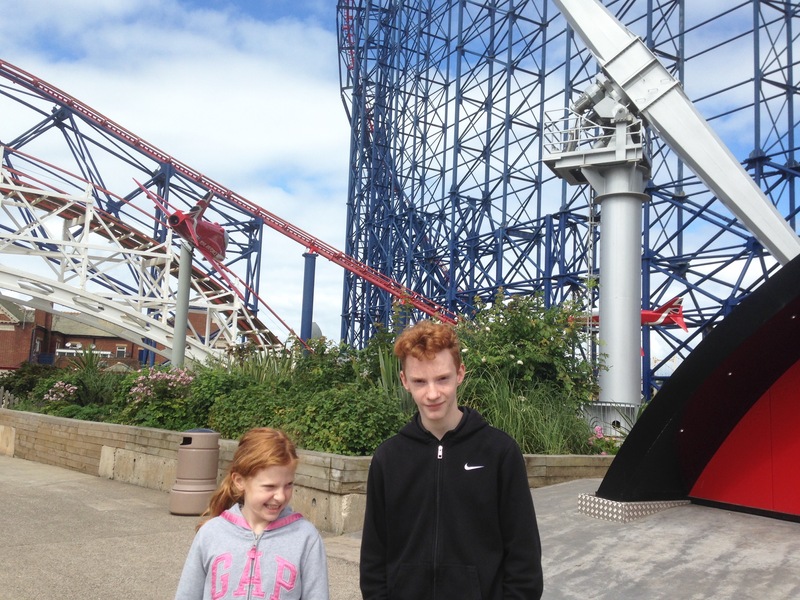 Whilst there are plenty of thrills and spills for older kids, the Pleasure Beach caters just as well for younger kids. Nickelodeon Land is perfect for little ones, and even has a good selection of rides for the older kids too. 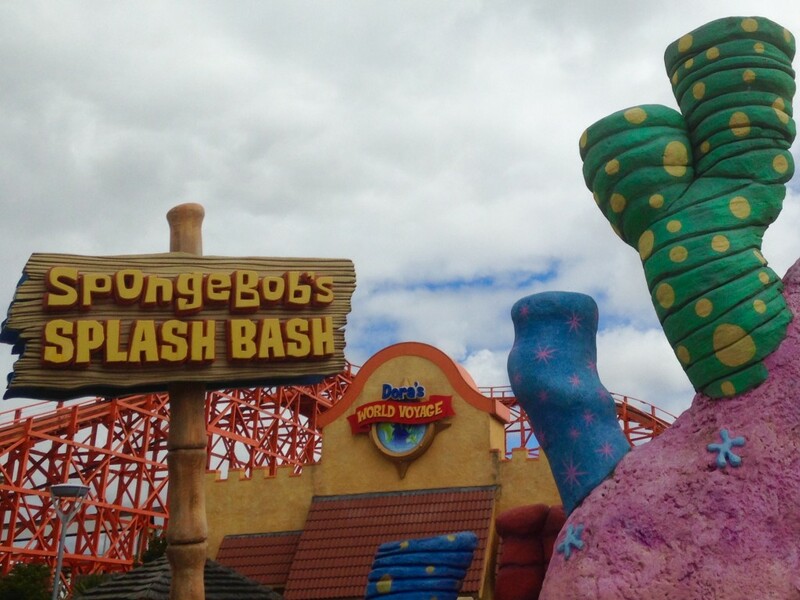 Here you will find rides from your favourite Nickelodeon shows such as Dora’s World Taxi, and Bikini Bottom Bus Tour. 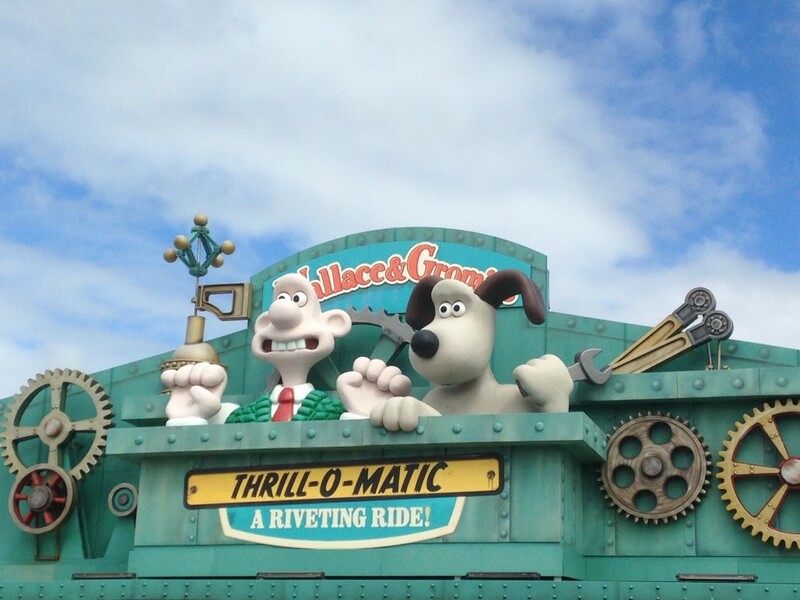 The Wallace and Gromit Thrill-O-Matic ride in the main park takes you on a trip through adventures such as a Close Shave and the Wrong Trousers. 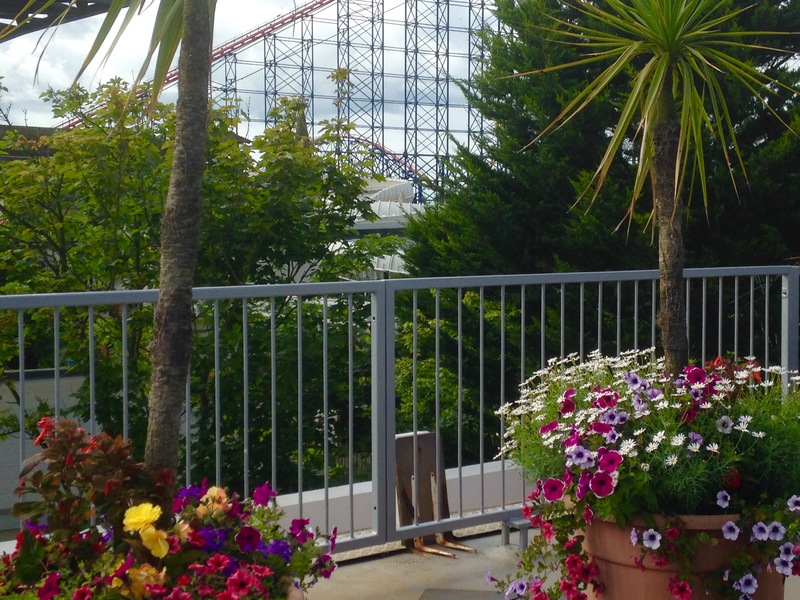 Blackpool Pleasure Beach is the perfect place to visit during the summer holidays for big kids, little kids and mums that just like to soak up the atmosphere. 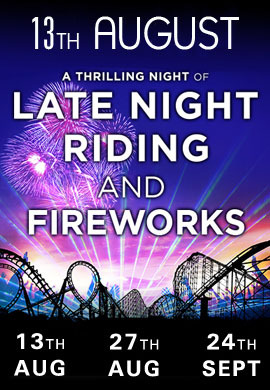 And on selected dates during August and September, you can take advantage of the park being open till 10pm and thrilling fireworks to end the day. I’ve never been but it’s definitely a place that would appeal to us. I might have to join you being the bag holder though. 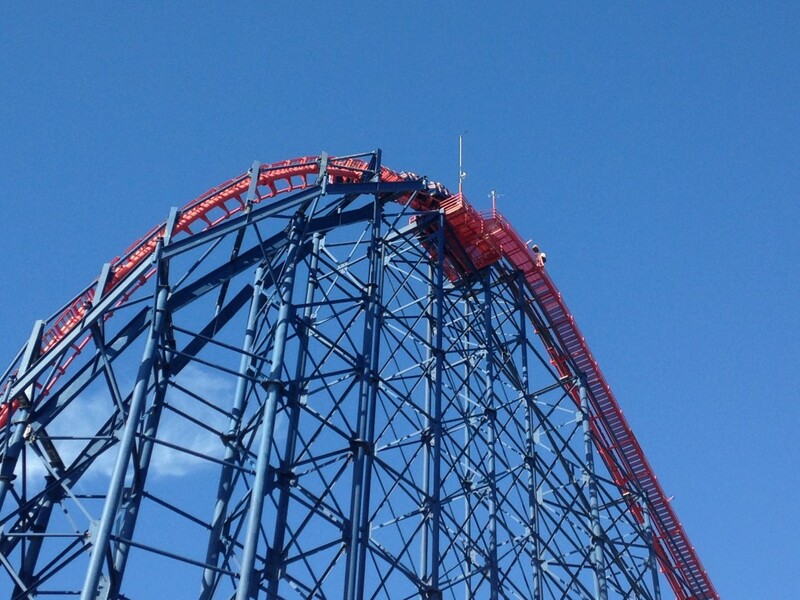 I’m not sure I could convince myself to go on the Big One.